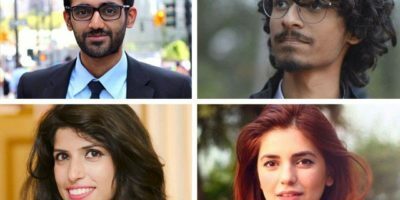 Washington, D.C.: The Islamic Circle of North America along with other member organizations of USCMO (US Council of Muslim Organizations) called for a National Muslim Leadership Summit. The summit will take place on December 20, 2015 in Washington, DC area. The National Leadership Summit is to discuss the situation after the horrific shooting in San Bernardino, CA and address the concerns over the rising islamophobic rhetoric and the increase of violent backlash incidents against the American Muslim community, and developing guidelines to ensure the safety and security of community members, their institutions, and places of worship. 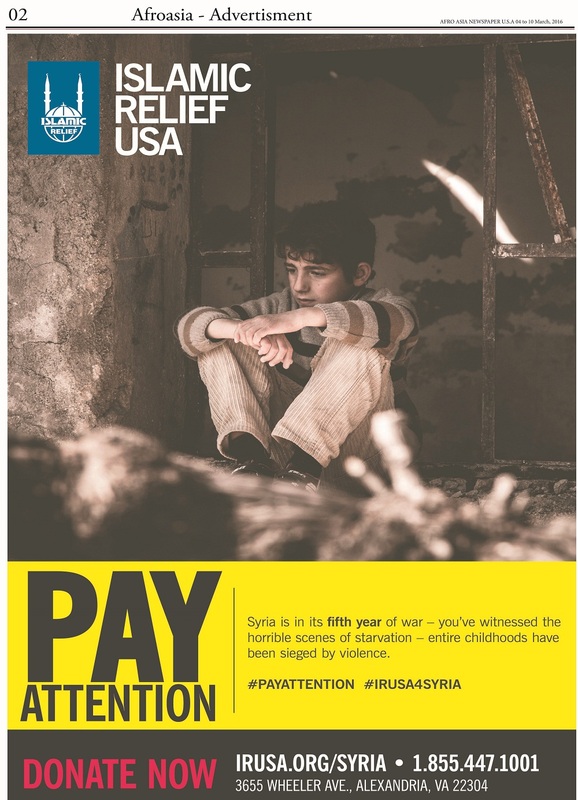 The summit will also discuss the alarming subversion of violent extremist ideology targeting members of the community and the steps to counter this disturbing influence. 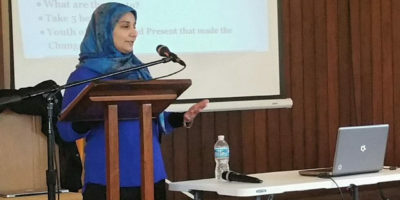 The invitation to the national leadership summit went to Muslim leaders across the country including presidents of community centers and organizations, Imams, teachers, and youth counselors. USCMO will hold the leadership summit on Sunday December 20, 2015, in Washington, DC. The USCMO leadership understands the magnitude of the challenge facing our community and will not allow Islamophobes or ISIS to define American Muslims or to decide our fate. 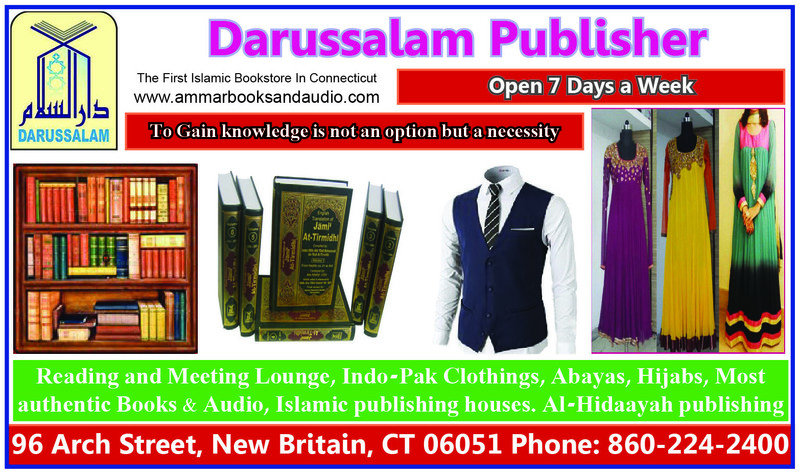 American Muslims will define themselves and will chart their destiny. 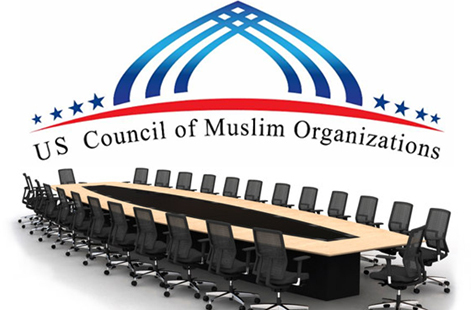 The US Council of Muslim Organizations (USCMO) is a coalition of leading national and local Muslim organizations. USCMO founding members are: American Muslims for Palestine (AMP), Council on American-Islamic Relations (CAIR), Islamic Circle of North America (ICNA), Muslim Alliance in North America (MANA), Muslim American Society (MAS), Muslim Legal Fund of America (MLFA), Muslim Ummah of North America (MUNA), and The Mosque Cares (Ministry of Imam W. Deen Mohammed). By working towards combatting hate and spreading love!